WE ONLY REMOVE UP TO 800 LBS OF CONCRETE, ROCK OR DIRT. WE USE WHEELBARROWS AND SHOVELS. 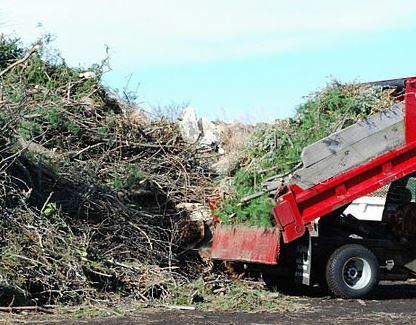 ​If your yard is cluttered with stacks of weeds, branches, turf, as well as various other waste, our Yard Waste Cleanup Solution is the remedy you've been looking for. At Junk Removal Phoenix we know Scrap and also Removing Debris, our team is prepared to handle any kind of kind of lawn waste. From lifting heavy branches, agonizing thorn bush clippings, to light yard debris removal, we can assist recover your backyard so you can preserve a clean and also healthy landscape. Prevent the headache of hauling dirt, leaves, rocks, and also various other waste by yourself when you call Junk Removal Phoenix Professionals and Moving for your yards and also lawn cleaning. Junk Removals removal group is devoted to green solution, so we'll look after all of the cleaning to make certain that your particles is properly reused and also gotten rid of.